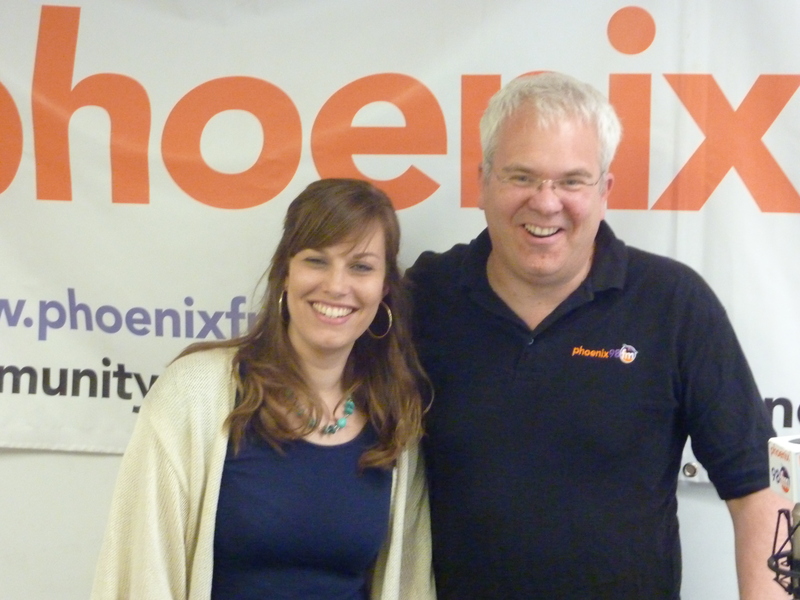 It was great to welcome Kate Thomas back to Brentwood for her first Phoenix FM session. No stranger to the station in recent months, Kate performed for us at Phoenix Fridays and we also caught her after her appearance at this year’s Brentwood Festival too. You can find out about Kate’s music by visiting her Facebook, Twitter and Soundcloud pages.